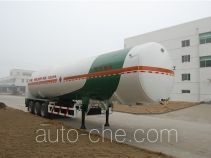 Aerosun Corporation Co., Ltd. is an automobile manufacturer located in Nanjing City, Jiangsu Province, China. 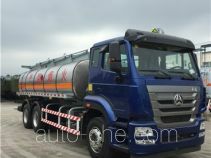 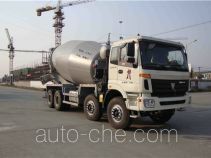 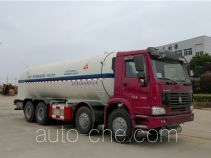 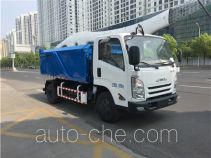 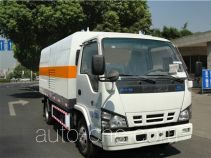 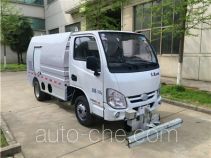 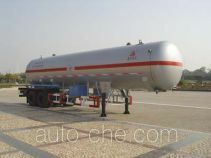 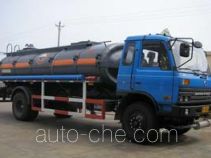 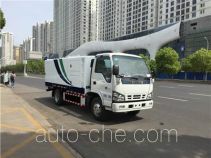 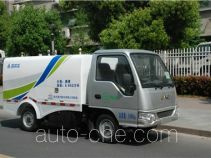 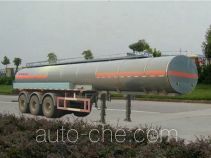 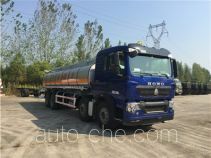 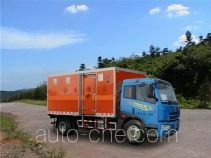 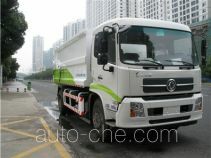 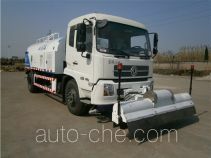 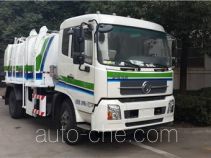 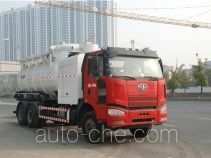 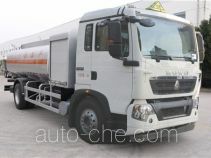 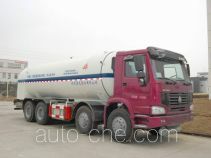 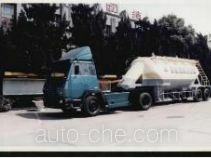 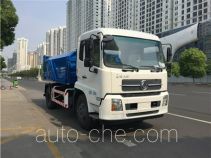 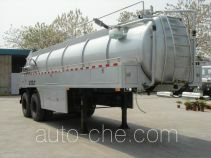 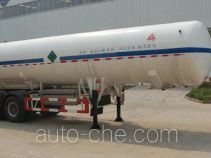 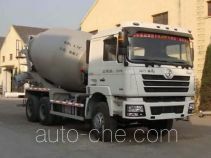 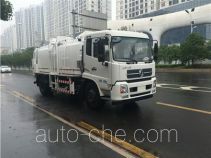 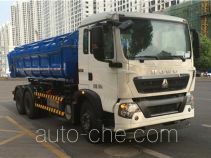 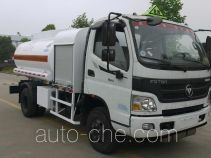 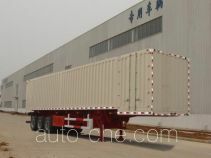 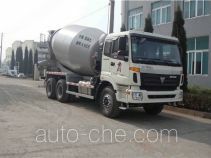 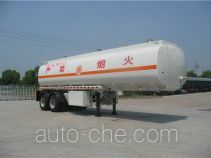 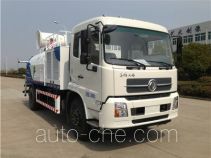 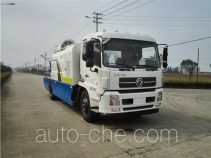 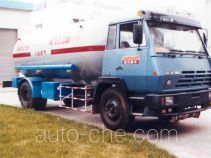 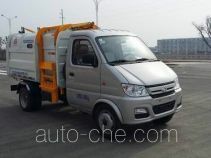 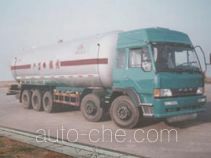 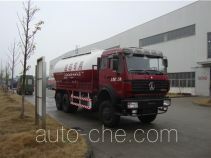 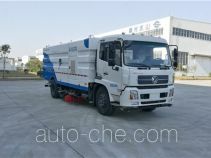 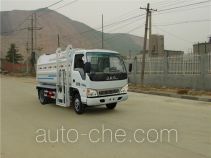 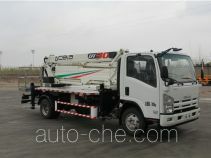 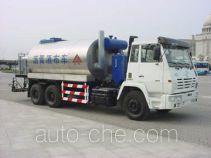 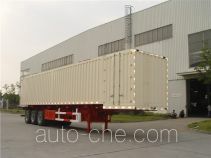 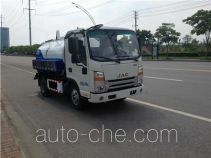 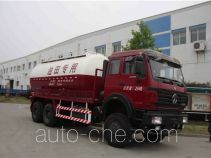 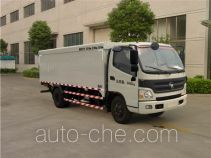 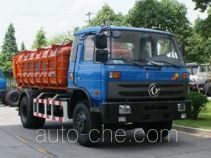 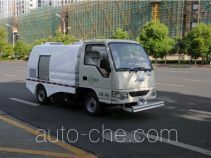 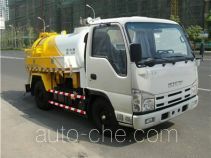 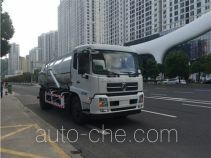 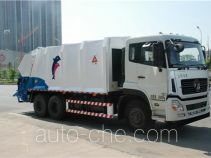 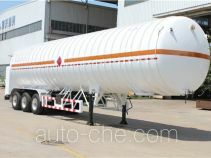 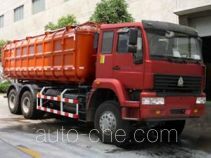 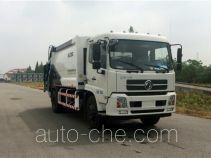 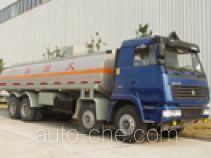 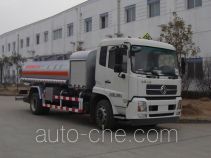 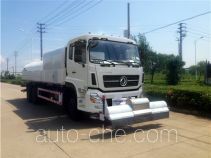 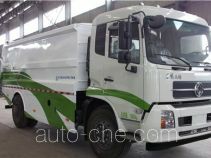 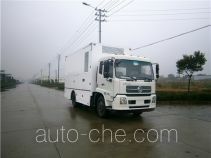 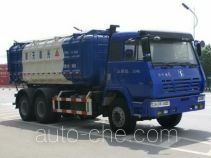 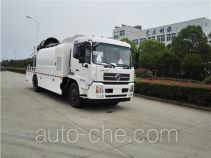 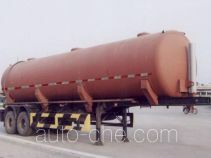 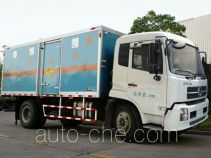 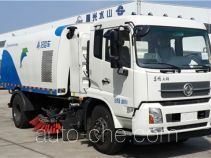 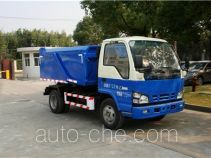 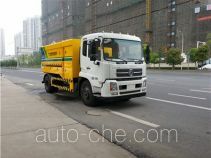 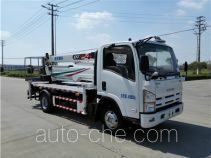 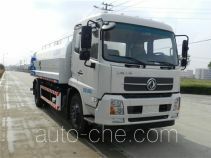 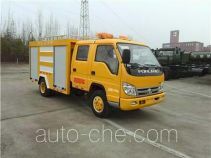 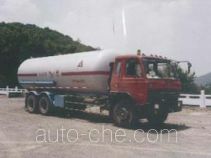 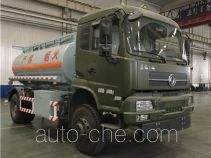 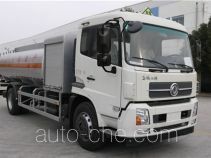 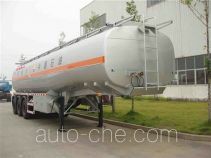 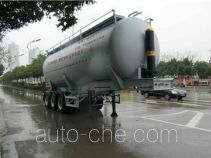 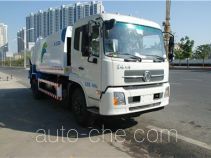 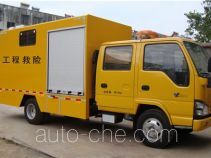 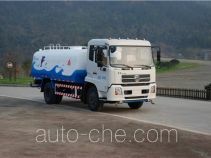 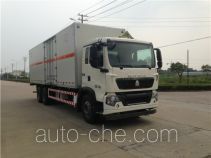 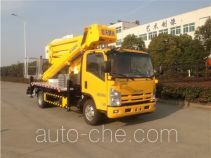 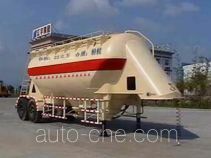 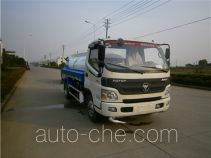 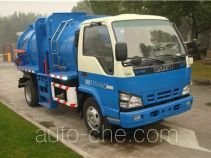 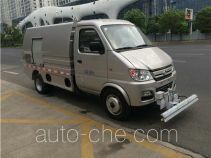 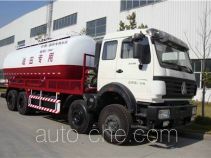 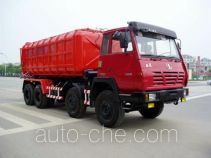 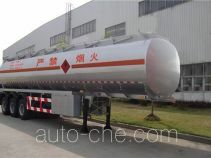 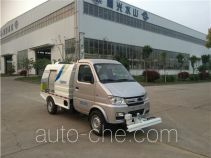 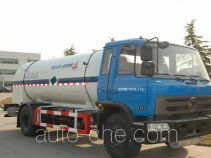 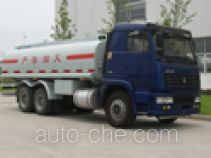 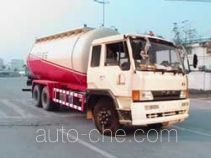 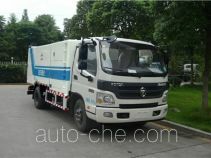 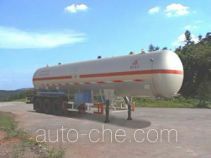 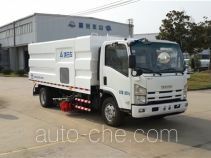 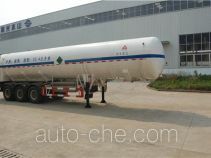 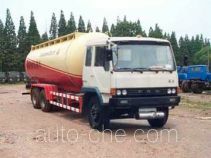 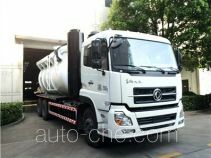 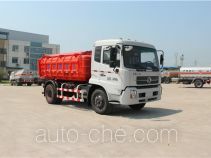 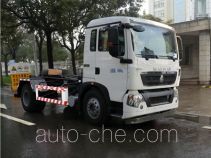 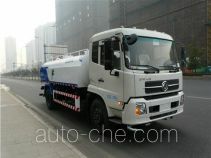 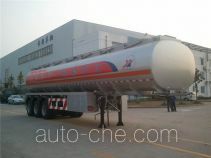 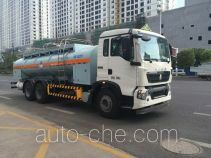 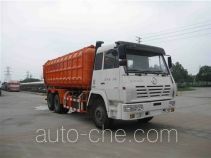 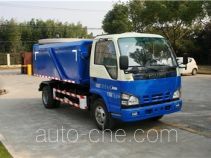 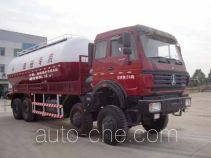 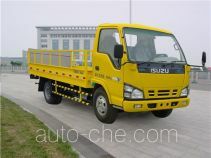 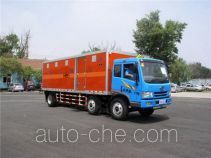 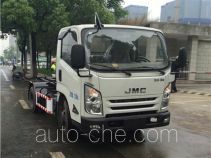 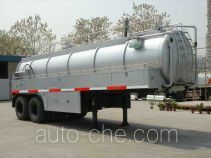 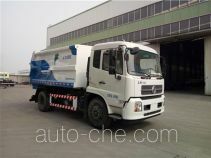 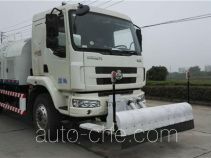 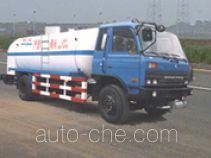 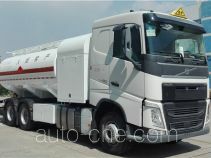 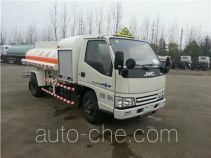 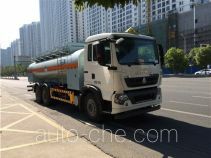 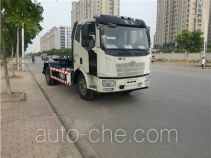 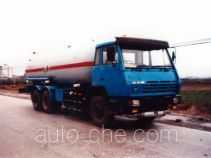 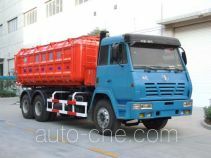 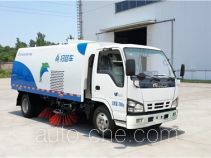 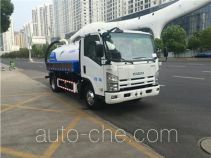 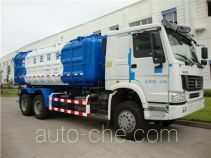 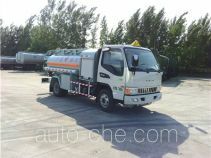 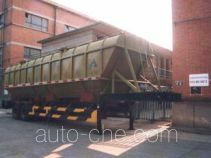 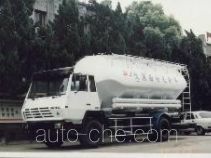 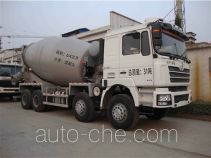 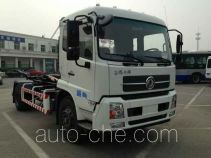 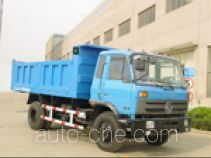 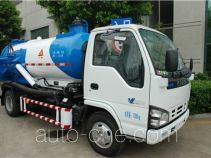 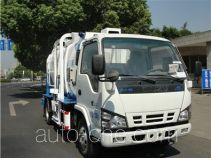 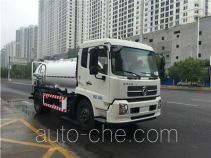 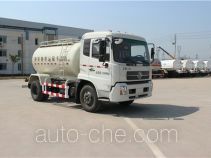 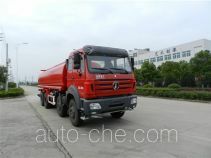 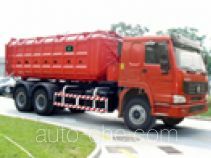 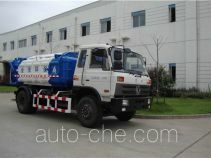 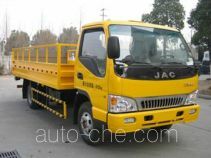 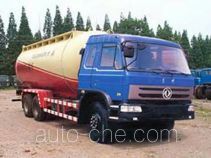 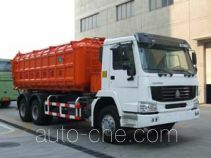 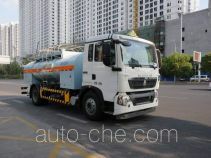 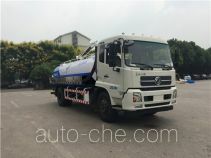 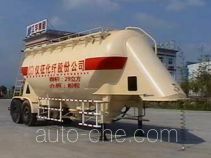 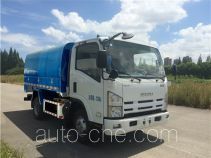 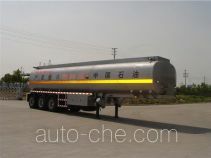 The product range includes fuel tank truck, garbage compactor truck, sprinkler machine (water tank truck), cryogenic liquid tank semi-trailer, suction truck, detachable body garbage truck, street sweeper truck, dump garbage truck, sewage suction truck, aerial work platform truck, cryogenic liquid tank truck, bulk powder tank truck, food waste truck, explosives transport truck, fuel tank trailer, etc. 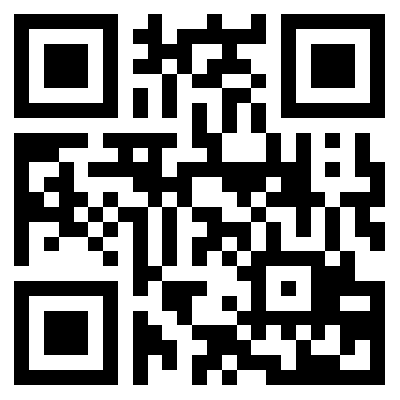 The brand is Sanli. 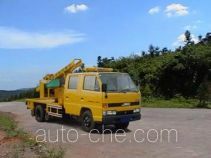 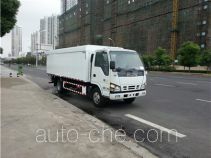 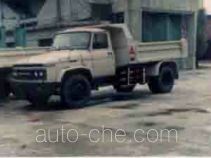 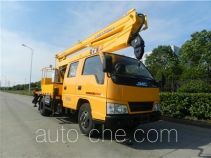 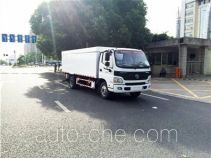 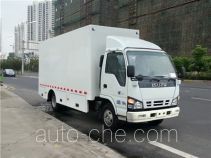 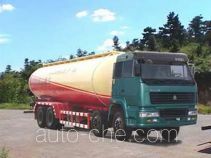 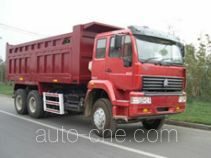 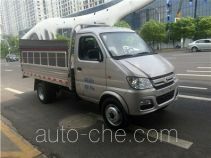 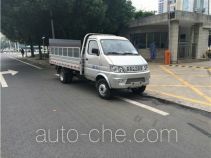 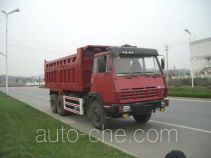 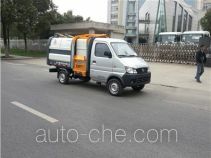 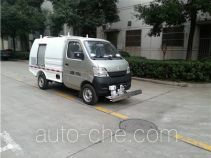 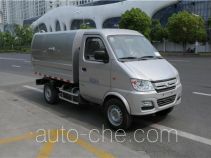 There are 2561 vehicles (1044 models) made by Aerosun Corporation Co., Ltd. found in the database.